Q: A neighbor has put up a vapor light on his three-story house that stays on all night. My cymbidiums are 100 feet away, yet it is not dark. Will this cause problems in their blooming? 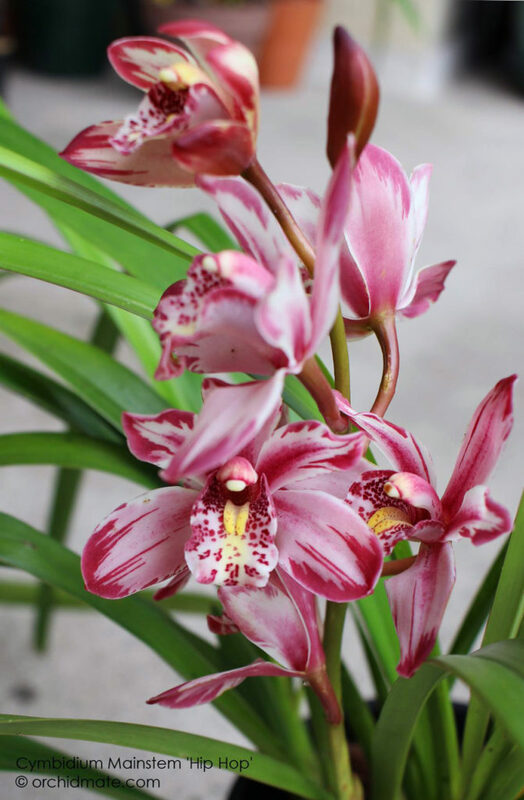 A: Cymbidiums are temperature-responders as far as flowering is concerned. I do not know of any work on the effects of continuous light on cymbidiums for long durations. However, many plants grow under street lights for years with no ill effects. If the plants require short days to initiate inflorescences, then they will not flower.